Visit to my sister-in-law's place in Singapore and the first thing that comes to my mind is the awesome Kaya toast. Kaya toast is prepared with kaya,sugar, coconut milk. butter and eggs. It is normally served for breakfast as a toast along with coffee. I came across this during my visit in 2013. I had some work in Ang Mo Kio are and i took MRT from Queenstown to Ang Mo Kio MRT Station. It was around 7AM in the morning and i had missed to eat breakfast at my place. By the time i reached Ang Mo Kio MRT Station i was famished and hunted to see a coffee shop. As i was searching my eyes fell on Ya Kun Kaya Toast joint. It was fairly crowded and I assumed they serve best coffee. As i entered the place, I got the aroma of Kaya everywhere and asked them about it. Then i ordered a plate myself along with coffee. What came blew me totally away. There were slices of Kaya toast along with pieces of boiled egg and a huge mug of coffee. From what it appeared it seemed a huge breakfast for me. I started with a small bite and was unstoppable from there. The toast was simply delicious and became my favorite. 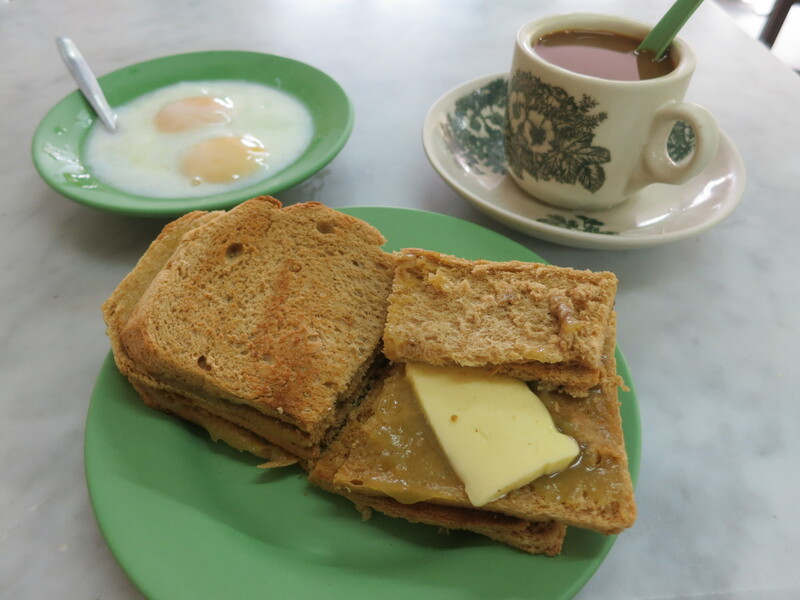 From then on, every-time I wanted to eat outside I always searched for Ya Kun Kaya Toast joints in that area. In fact these days many have it for snacks as well. What started as a breakfast option, is now even seen as a snack at many places. This toast is easily available at many places in Singapore. 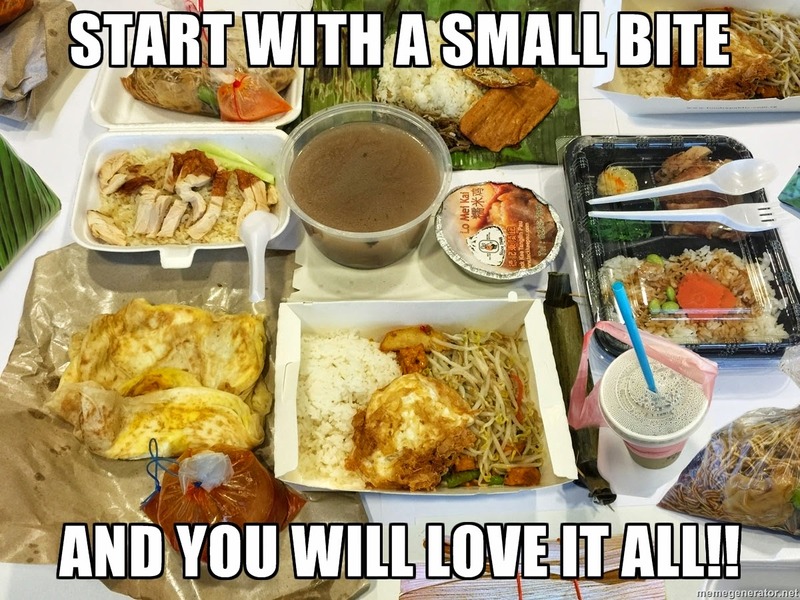 You can get it in every corner from food court stalls, MRT Station to outlets in shopping malls.